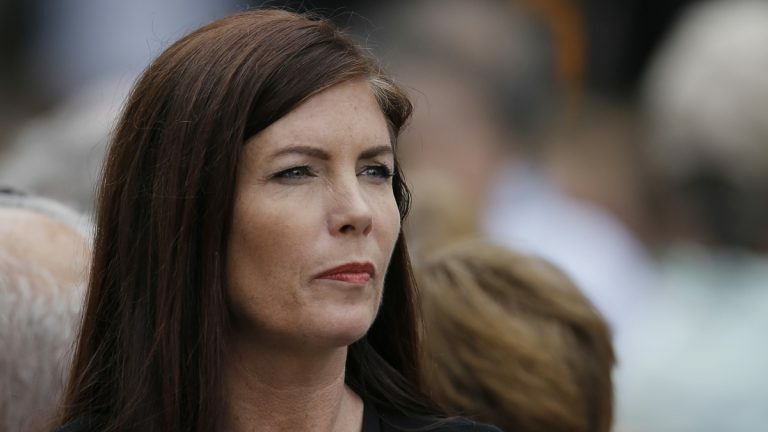 The Pennsylvania Senate has voted unanimously to start a process that could end in the ouster of embattled state Attorney General Kathleen Kane. Senators say the process will remain narrowly focused on whether Kane can fulfill her office duties with a law license that is suspended due to criminal charges against her. The resolution sets a Jan. 12 date for Kane’s public hearing in Harrisburg, though she would be able to send lawyers in her stead. Following the hearing, a two-thirds majority vote by the Senate would direct the governor to remove Kane. The measure sets no timeline for that vote, and Sen. Stewart Greenleaf, R-Montgomery, cautioned his colleagues not to get ahead of the criminal case against Kane. “I would think that we would take our time with this,” said Greenleaf. 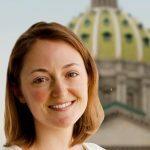 Kane’s spokesman said she continues to believe the Senate’s action is unconstitutional and has yet to decide how she’ll respond. The attorney general’s law license was suspended, effective in October, in light of perjury and other charges filed against her in August. Prosecutors say she leaked secret information to embarrass her detractors and lied about it under oath.